Fig Tree Creek Markets are held on the first Sunday of the month in Merv Anderson Park. 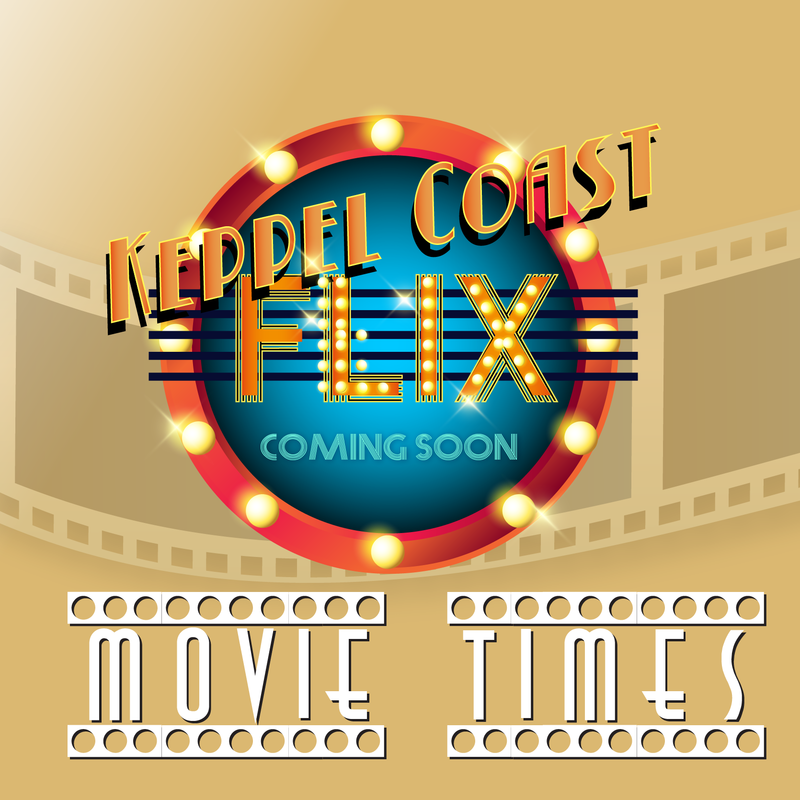 Keppel Coast Flix (held on the fourth Thursday of each month) features films from around the world. 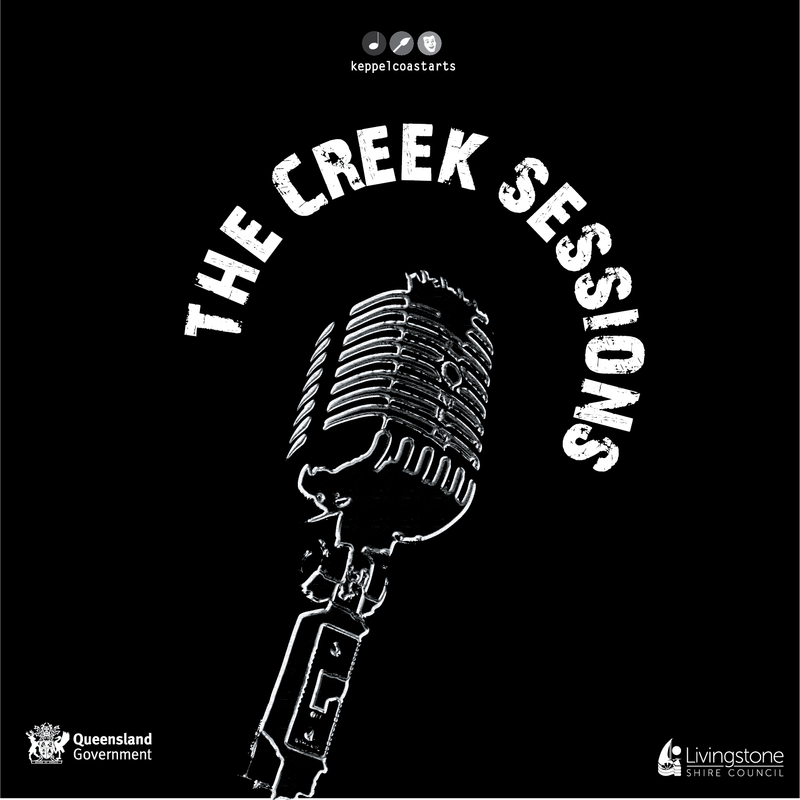 The Creek Sessions is a 3 year program featuring original music and creative production. 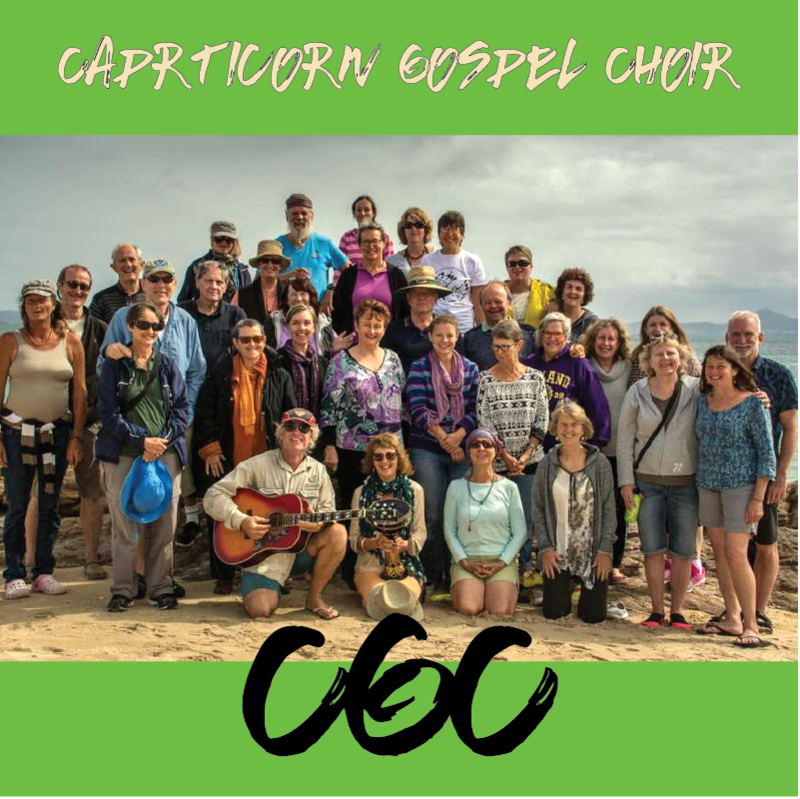 The Capricorn Gospel Choir holds workshops, singing classes and regular meetings. The Mill Gallery Yeppoon is not-for-profit art gallery operated by volunteer artists from the Capricorn Coast & Rockhampton. The gallery showcases local artists presenting paintings, pottery, sculpture, photography, fibre art, jewellery, cards and gifts. ​Open Mon - Sun 10am - 4pm. Entry is free. 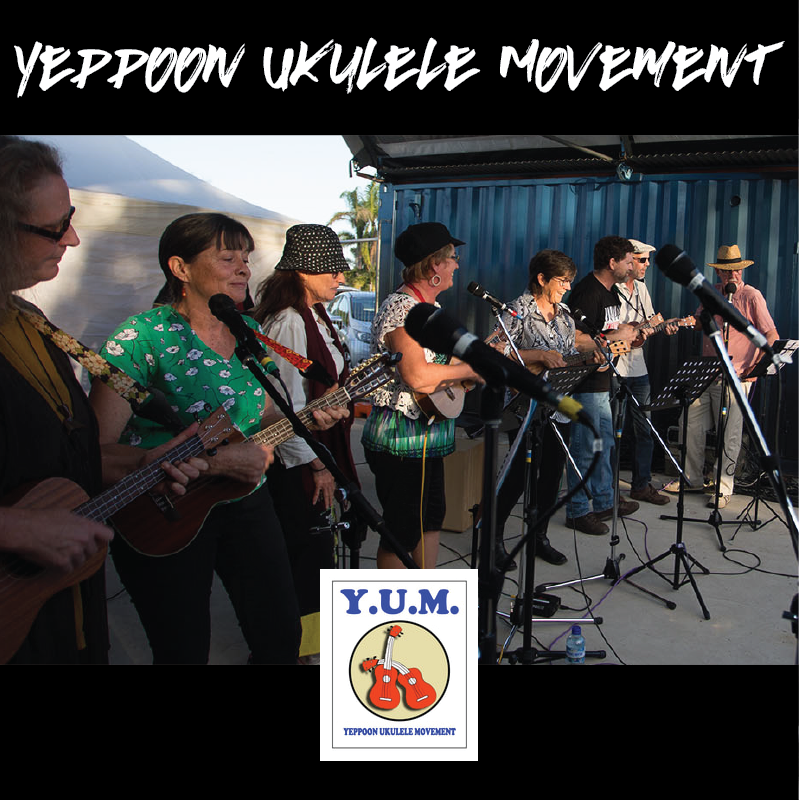 ​The Mill Gallery is located at 31-35 Normanby Street, Yeppoon, 4703. The Emu Park Art Gallery exhibits quality artwork from local artists including original paintings, pottery, sculpture, photography, mixed media work, fibre art, jewellery, cards and gifts. 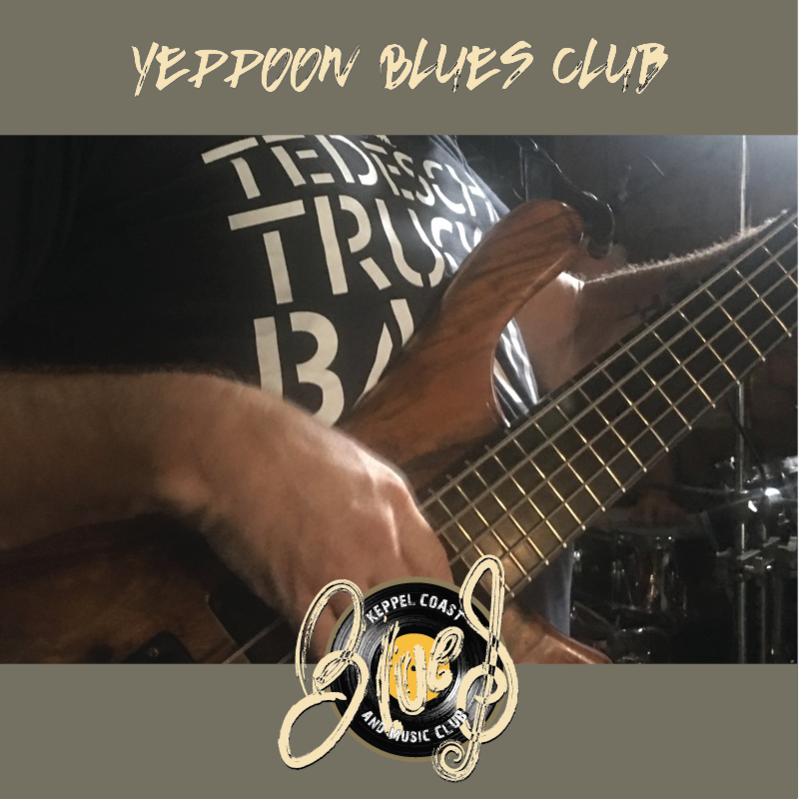 Open Wed - Sun 10am - 4pm. Entry is free. The Emu Park Art Gallery is located at 42 Pattison Street, Emu Park, 4710.